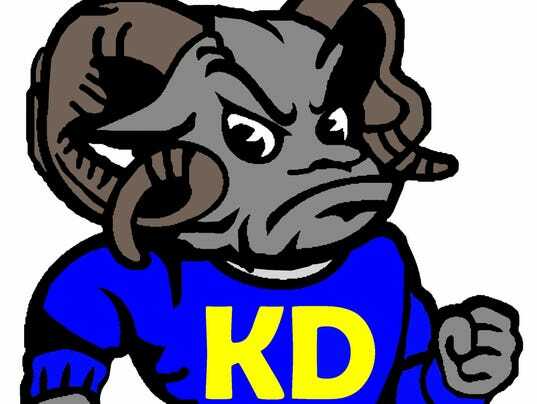 The Kennard-Dale boys’ basketball team continued its unbeaten start to the season by defeating Penn Manor on Wednesday, Dec. 13, 50-44. The Rams (4-0) built a five-point lead by halftime, holding the Comets (1-3) to 16 points at the break, before Penn Manor made it a three-point game going into the final quarter. K-D then responded with its best offensive quarter of the game to pull out the road victory. 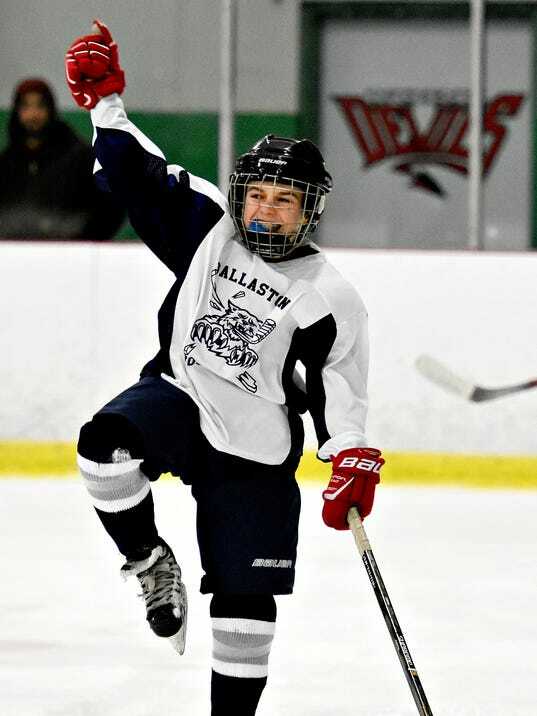 The The Dallastown ice hockey team remained winless on the young Central Penn Interscholastic Hockey League season, falling to the Shamrocks, 5-3, on Monday, Nov. 13, in Rothrock Division action at York City Ice Arena. The last time the Dallastown ice hockey players suited up as their own team, the Wildcats were fighting Hershey for a Central Penn Interscholastic League Tier 1 title. The 2016-17 season was filled with highlight moments for the Susquehannock ice hockey team. Playing at the Tier 3 level in the Central Penn Interscholastic Hockey League, the Warriors advanced all the way to the tier final. This year, coach Tim Emenheiser is hoping for an encore in the renamed Rothrock Division (formerly Tier 3). With several key players to replace, however, Emenheiser will have his hands full, especially in the early going. Because of a scheduling conflict, the Susquehannock ice hockey team will be shorthanded Saturday when it competes for the Central Penn Interscholastic Hockey League Tier 3 championship at the Hersheypark Arena. Susquehannock’s all-star goalie, Hayden Folfas, said he and three of his teammates will be unable to play Saturday because of scheduling conflicts with their club travel teams, which also have playoff events set for Saturday.